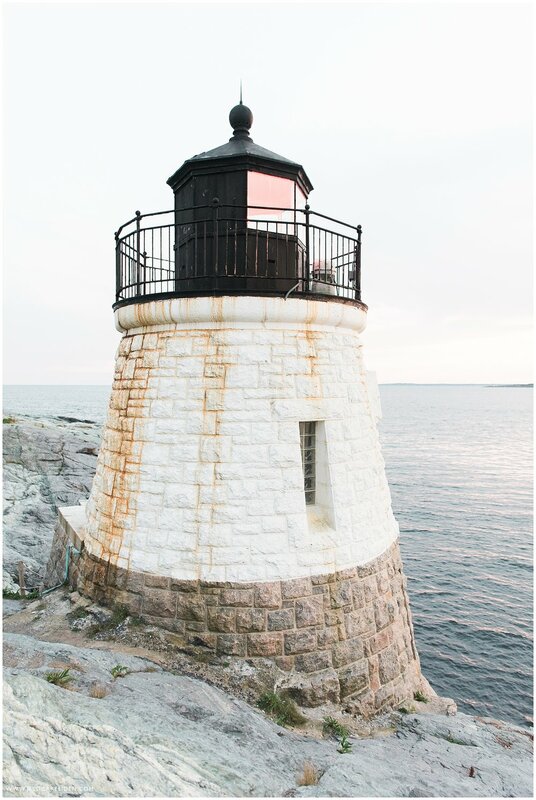 In honor of Meredith & David’s Newport wedding this weekend, I wanted to feature their Castle Hill Lighthouse engagement session! I had the best time with these two exploring some of the prettiest iconic Newport spots such as the Cliff Walk, The Forty Steps and of course the Lighthouse at Castle Hill Inn. I can’t wait to be reunited with these two again in a few shorts days!